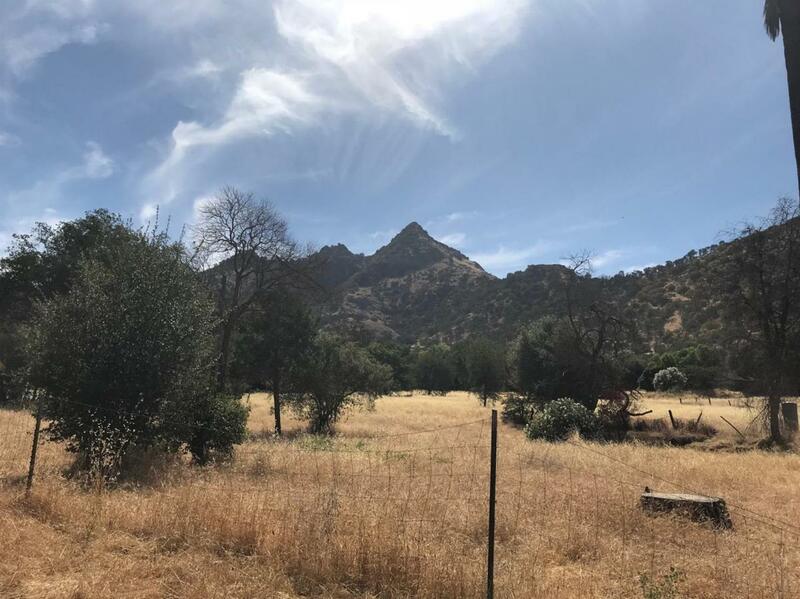 A build-able 4+ acre parcel located in the quite Historic Old Three Rivers area, surrounded by beautiful views, horse properties and mature trees. The old well is in the process of being investigated and inspected. Listing provided courtesy of Esther Garcia of Sierra Real Estate.